What is your favorite Kanto pokemon? Topic: What is your favorite Kanto pokemon? Hello people of planet AWESOME!! My favorite Kanto pokemon would have to be Pidgeot. The reason why is because once it becomes a level 100, it is powerful. What is yours'? Re: What is your favorite Kanto pokemon? JIGGLYPUFF JIGGLYPUFF JIGGLYPUFF!!!!!!!!!!!!!!!!!!!!!!!!!!! 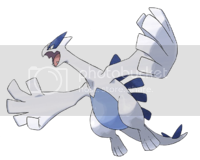 My all time favorite Pokemon!!!!!!!!!!!!!! wanna face me? come on i can use a little excercise. Ahhh, so many to choose from! Pokemon like Charizard, Marowak, Gengar, Arcanine, Nidoking, Gyarados, Machamp, Tauros, Aerodactyl, and Pidgeot immediately come to mind. However, out of all of the previously mentioned pokemon, Charizard is slightly above the rest due to the fact that he was my first pokemon. MEWTWO IS THE BEST EVER!!!!!!!!!!!!!!!!!!!!!!!!!!!!!!!!!!!!!!!!!!!! 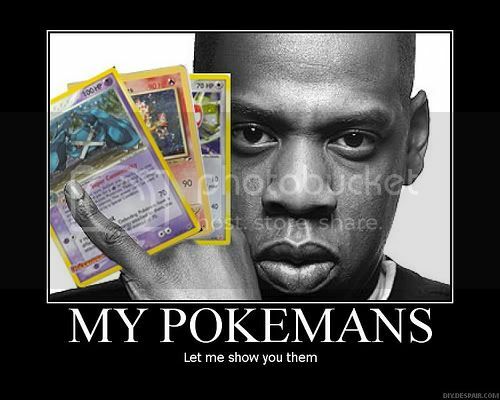 But I also like Aerodactyl, Articuno, etc. Beedrill... I just have a thing for it ever since I won a trading card game (Against my Brother) with a Beedrill, and only a Beedrill. It was a 6 prize match and he was using a water deck. Growlithe/arcanine are my favorites, but some others are aerodactyl, mew (so darn cute haha) all the starters, and arcticuno. You've got to love Mewtwo. I also really like all the original eeveelutions, Gengar, and Alakazam.